Jane Iredale has launched a gorgeous new lip collection designed to soothe, restore, and illuminate your lips. 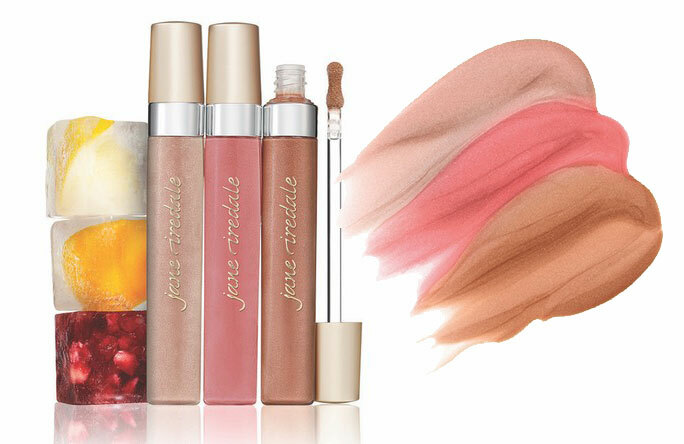 Includes a dual-ended lip exfoliator and plumper, as well as three new shades of Pure Gloss Lip Gloss. 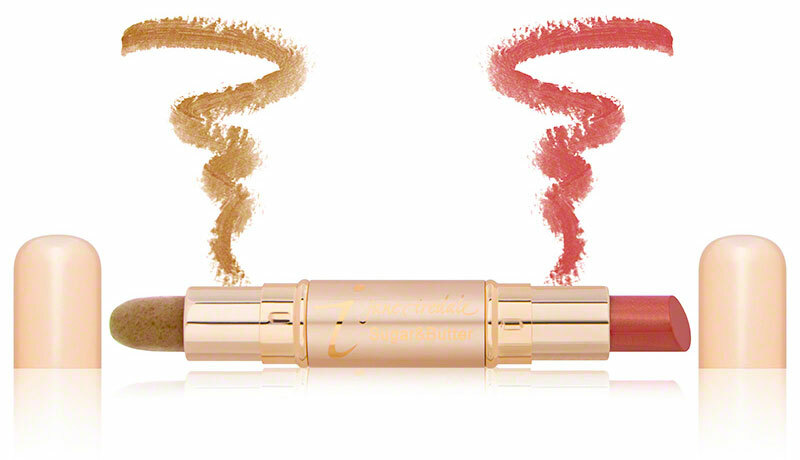 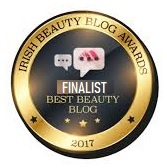 Prep and prime your lips with exfoliating plumper, and coat them in your favourite shade of the lip gloss, to moisturize and protect! 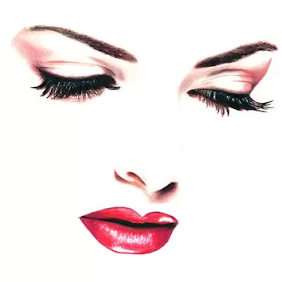 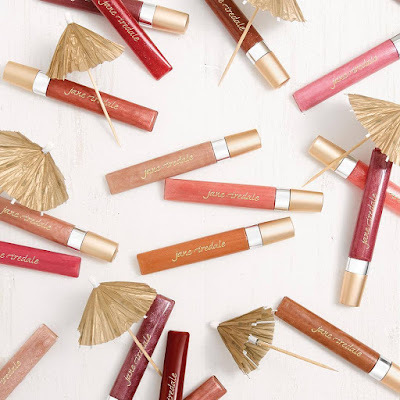 Each season comes with its own beauty challenges, but summer can be especially though on the lips as wind, sun, and sea salt can take a heavy toll on your face. 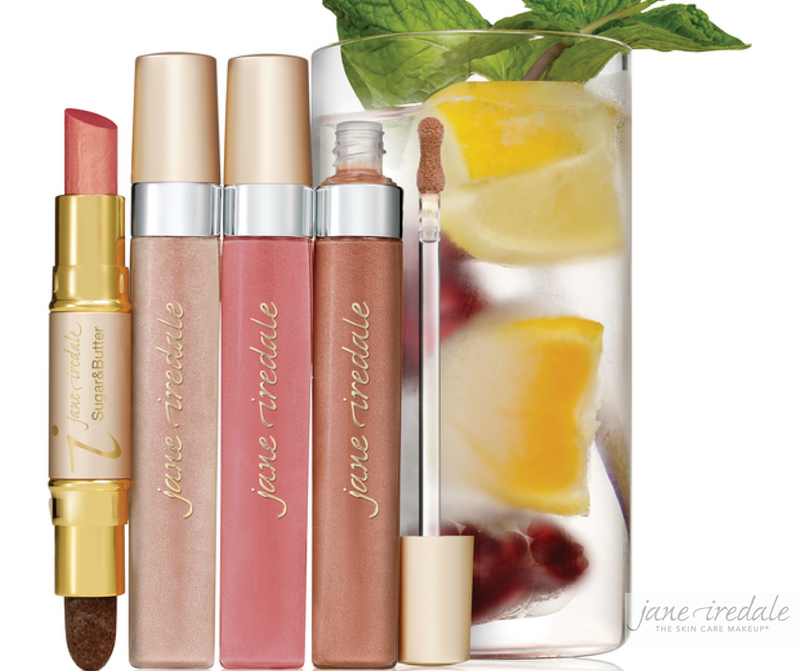 Jane Iredale’s new summer collection is envisioned as your perfect summer hydration bundle for those days at the beach when your lips need an extra helping of moisture. 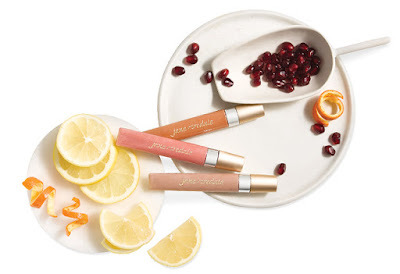 Is a lip duo that restores suppleness and moisture to dry, chapped lips. The product is formulated with organic Brown Sugar and hydrating Shea Butter. It gently exfoliates with organic sugar crystals, as it smoothes and softens with Macadamia Seed Oil, Jojojba Seed Oil, and Beeswax.